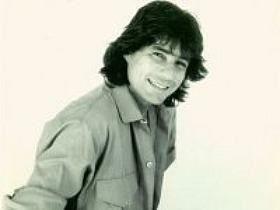 Edson Frederico started his career in 1965, playing piano on live performances by Elis Regina and Vinicius de Moraes. 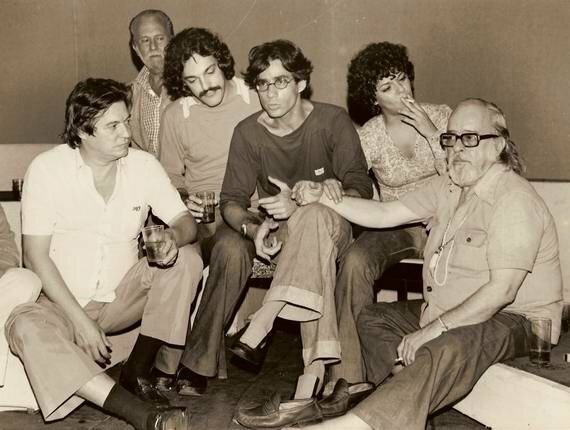 Later he became the keyboardist on Erlon Chaves' Banda Veneno, backed guitarist Rosinha de Valença, songstress Marilia Medalha and the pop-samba duo Antonio Carlos & Jocafi, besides working as house-pianist in many Rio nightclubs throughout the 70s. 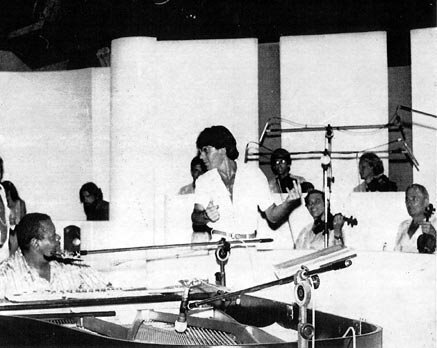 As an arranger, he scored Djavan's debut album, "A Voz, O Violão, A Música de Djavan" (produced by Aloysio de Oliveira for the Som Livre label in 1976, including the big hit "Flor de Lis"), as well as projects by Jorge Ben ("A Banda do Zé Pretinho"), Lucio Alves, Bibi Ferreira, Sonia Santos, Maria Creuza and many others. 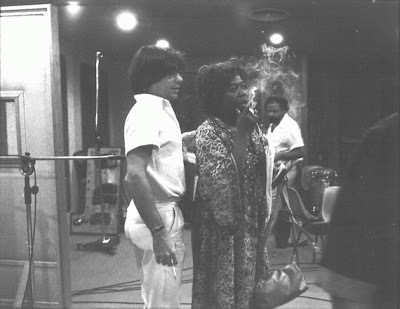 As a conductor, Frederico worked with Oscar Peterson and Sylvie Vartan. 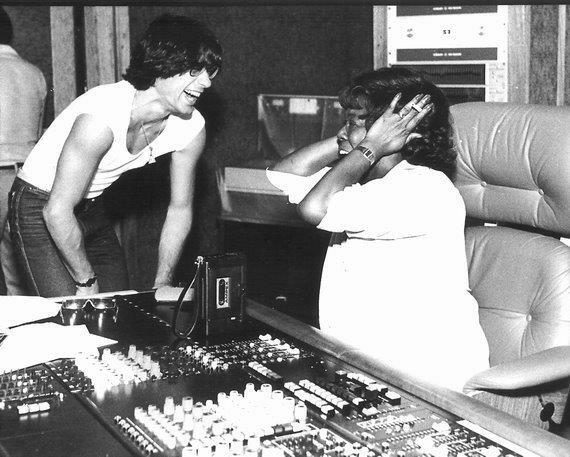 In November 1977, Aloysio de Oliveira (who had worked as artistic director for the Odeon label in the early years of bossa nova and later founded the Elenco label) invited Edson Frederico to write the orchestral arrangements for Sarah Vaughan's "I Love Brazil!" album (Pablo), originally issued in Brazil by RCA under the title "O Som Brasileiro de Sarah Vaughan" and awarded with a 5-star rating in DownBeat magazine. The sessions featured such Brazilian legends as Dorival Caymmi, Antonio Carlos Jobim and Milton Nascimento, with a dream-team cast of sidemen, including José Roberto Bertrami (who wrote most of the rhythm arrangements), Sergio Barroso, Novelli, Nelson Angelo, Claudio Bertrami, Wilson das Neves, Ariovaldo and Danilo Caymmi. Frederico's lush orchestrations were the ice of the cake. But the most important thing was that Sassy herself loved the results, and requested Edson as pianist and arranger when she returned to Rio two years later, in October 1979, to record her second project exclusively dedicated to Brazilian songs, "Copacabana," once again produced by Aloysio de Oliveira, and released in the USA on Norman Granz' Pablo label, and in Brazil on Phillips. However, "Copacabana," which featured guitarist Helio Delmiro, was a less ambitious production (without the many guests of "I Love Brazil!") and turned to be less successful than her previous Brazilian adventure. As a leader, Frederico recorded only two albums under his own name. The first one, "Edson Frederico e A Transa" (see the post below), issued on the RCA Camden label in 1975, later became a cult hit in Europe during the acid-jazz heyday in the 90s, being reissued on CD in Japan in 2002. The second and last one, "Edson Frederico Plays Maranezi" was cut in 1995 as a songbook of the Brasilia-based composer Erineu Maranesi. Three other projects shall be mentioned: Frederico's work as arranger in a 2-year engagement (that started in 1977) at the Canecão music hall reuniting Antonio Carlos Jobim, Vinicius de Moraes, Miucha & Toquinho, taped for an album release by the Som Livre label; the big-band dancefloor project Banda Metalúrgica Dragão de Ipanema, documented on the album "Musica Pra-Pular Brasileira" (Polydor, 1980); and the work as pianist, arranger and conductor in the first remake of Antonio Carlos Jobim-Billy Blanco's "Sinfonia do Rio de Janeiro," an open-air concert presented at the Ipanema Beach in 1994, featuring such soloists as Doris Monteiro, Ithamara Koorax, Paulo Marquez & Hilton Prado, and broadcasted by Manchete TV network. Ao consultar sua pagina vi essa resenha sobre o Edson Frederico. Achei muito apropriada. Não sei de nenhuma homenagem a esse grande músico por aqui. Fiz uma referencia no meu blog para sua página. Seria legal ter esse texto traduzido para o Português. muito obrigada pelo homenagem! sou filha do maestro edson frederico. parabéns pelo belo trabalho, seu blog é muito bom!